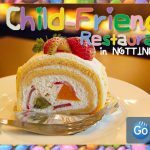 If you’re after a day to night restaurant in Nottingham where you can enjoy a lovely meal and a few drinks after, you’ve come to the right place. Deciding where to start your evening can be one of the toughest decisions. Starting the night with a good meal is always a great idea. Line your stomach, get the chit chat and catch ups done before you’re in a bar where you can barely hear yourself think. It’s even better when after your meal you can party the night away in that venue, saving the indecision of which bar to visit. 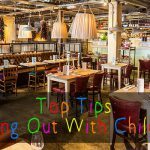 Here’s a rundown of our top day to night restaurants in Nottingham! At the weekend, Missoula is an intoxicating combination of amazing food, music, drinks and dancing. Situated in the Lace Market and surrounded by many other popular restaurants and bars puts Missoula in one of Nottingham’s prime locations. 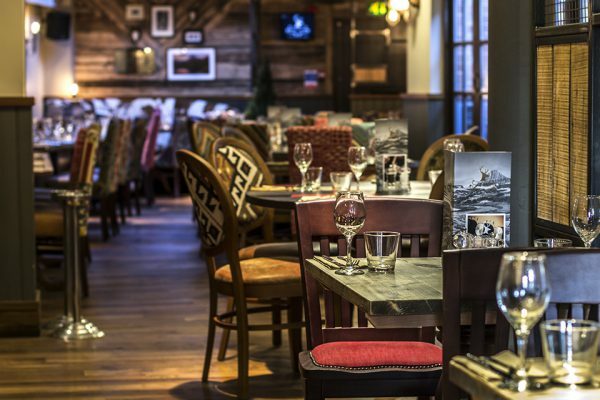 Enjoy an authentic American meal and them head downstairs for drinks and dancing. On Fridays, bottles of prosecco are half price = BONUS! In the restaurant are of Rocket @ Saltwater you can enjoy delicious European cuisine away from the busy bar. As one of Nottingham’s most popular late night bars, the music will be playing and the drinks will be flowing. Head out on to the terrace with a delicious cocktail and enjoy looking out over Nottingham’s rooftops. If busy bars and clubs aren’t your thing, opt for a casino night instead. 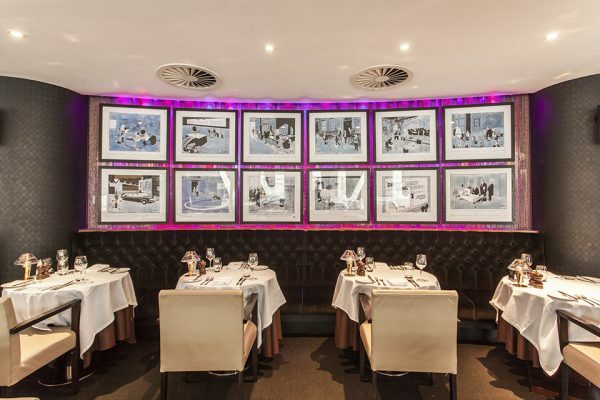 After you’ve tucked into a delicious meal at Marco Pierre Whites Steakhouse, head into Alea Casino and enjoy the rest of the evening. With a newly refurbished bar and Vegas style casino, the possibilities are endless. What’s more, for just £35.00 you can enjoy the Alea All In Package. The jam packed offer includes a glass of bubbly on arrival, a 3 course meal and £5 gaming chips for just £35.00. Ideal for intimate evenings, Dino Cafe Wine bar serves incredible Italian cuisine in a cosy but stylish setting. 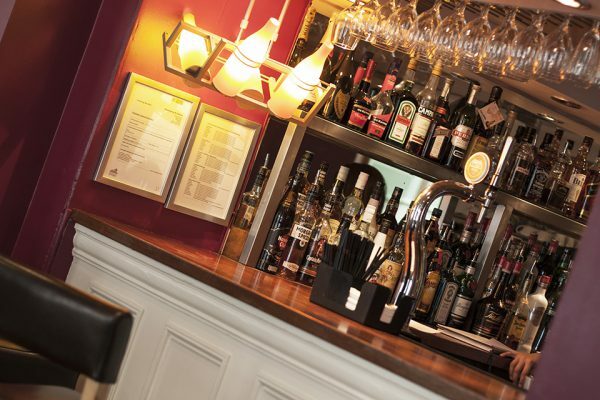 After your meal, head to the bar for where you can enjoy champagne, perfectly mixed cocktails, ciders and lagers. Enjoy a chilled out evening with acoustic music playing in the background. 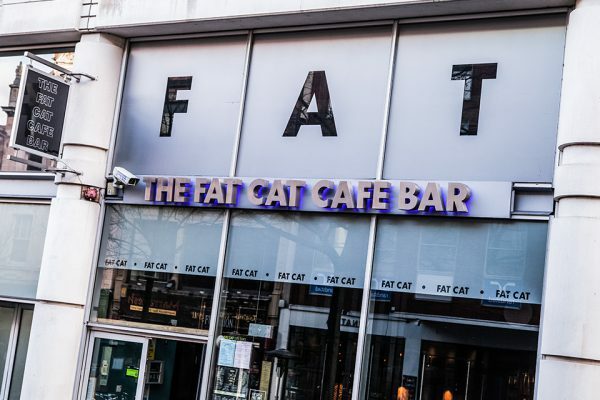 With a good range of food on offer to suit all tastes along with large booths which are great for groups and parties, it’s easy to see why Fat Cat Nottingham get’s so busy at the weekend. 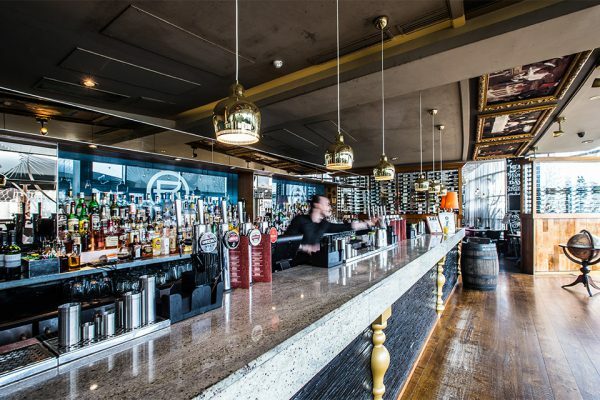 With 2-4-1 cocktails on offers every night, Fat Cat Nottingham is not only a popular spot for diners but party nights too. Head to Copper at anytime of the day for a great meal. With breakfast lunch and dinner being served, there’s never a bad time to visit. 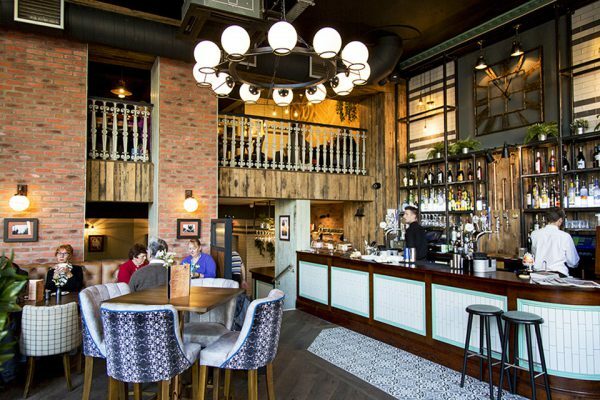 Copper cafe and bar is located moments away from the Market Square and Theatre Royal! It’s the ideal location to start your night. With a live DJs playing at the weekends mixed with Copper’s incredible cocktails creates the perfect concoction for a great night. 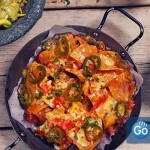 When it comes to food at The Rum House, expect delicious Caribbean flavours served as tapas style dishes! 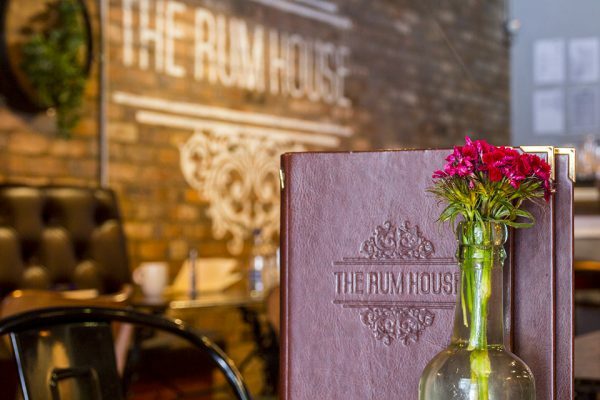 As the name suggests, the Rum House is a fantastic venue if you want to try some tasty cocktails! With over 60 different types of rum on offer, everyone will have a favourite by the end of the night! After sampling the cocktails and tapas dishes at The Rum House, head upstairs to Bad Juju Tiki Bar and party the night away. 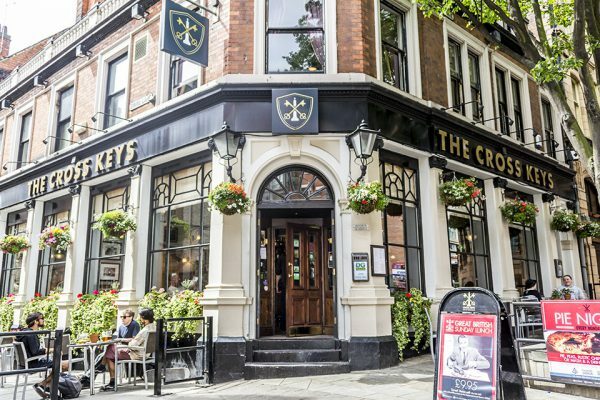 If bars and clubs aren’t your thing, The Cross Keys pub is the place to go! 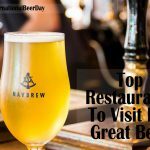 Tuck into classic British dishes and real ale! With a great range of dishes on the menu, real ales, larger, cider and wine on offer, there will be something for everyone at The Cross Keys. There’s nothing worse than finishing a lovely meal and wandering around Nottingham not knowing where to go next. 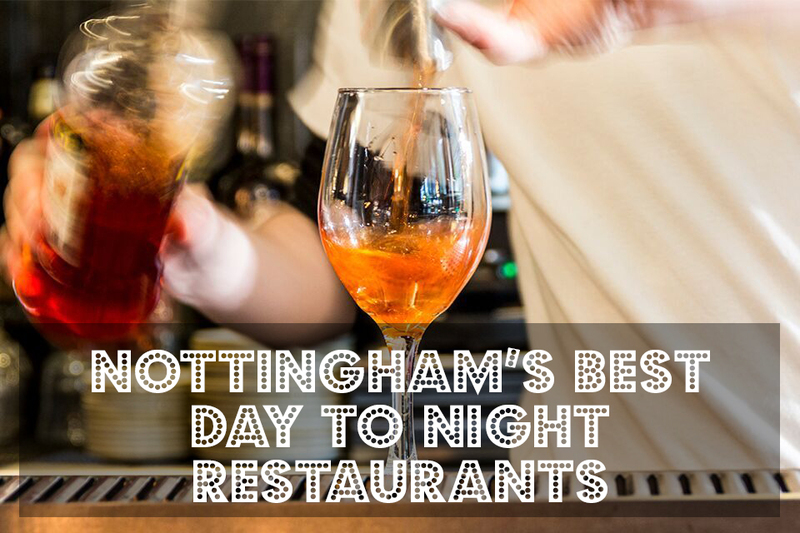 So follow our guide on day to night restaurants in Nottingham and enjoy a stress free night! Don’t forget to book a table to save the hassle of being turned away at the door!